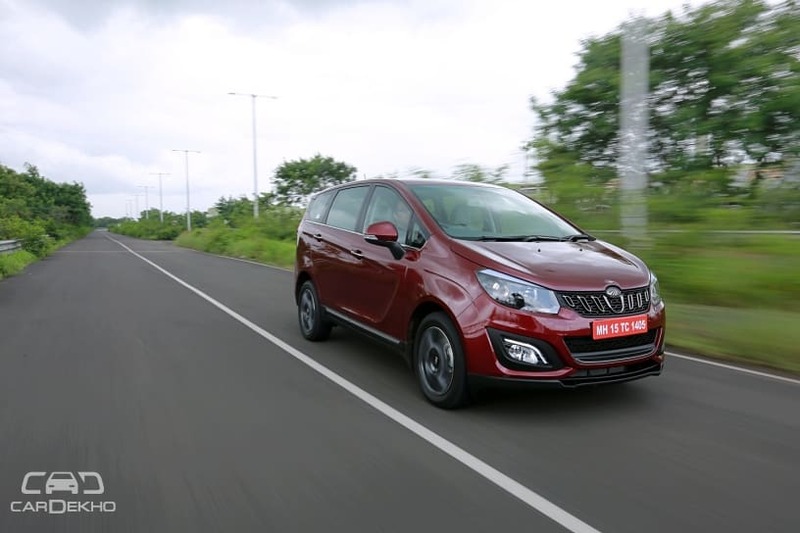 Mahindra launched its much awaited MPV, the Marazzo, in India earlier this month with introductory prices starting from Rs 10 lakh and going up to Rs 13.90 lakh (ex-showroom pan-India). While the Marazzo’s top variant comes with a host of comfort and safety features, there’s now a long list of accessories for the lower variants. Let's take a look at the Mahindra Marazzo’s accessory list. In order to add some bling to the Marazzo, Mahindra is also offering various chrome appliques for the MPV. It includes chrome garnish for the upper grille, lower grille, ORVMs, headlamps, tail lamps, roof rails, door handles, rear bumper lip, rear number plate housing, rear reflectors and tailgate. Other exterior accessories on offer include rain visor, shark-fin antenna (for lower variants), alloys (for lower variants), sidestep, roof wraps, ORVM wraps and front and rear bumper guards. Mahindra is also offering various types of roof carrier kits including an integrated roof carrier, Handi rack and Thule cycle carrier. Mahindra is also offering bespoke cabin built by DC Design for the Marazzo. The cabin is expected to be made from high-quality materials and will feature gadgets and equipment to uplift the ambience and luxury up by a notch or two. Read more about it here.